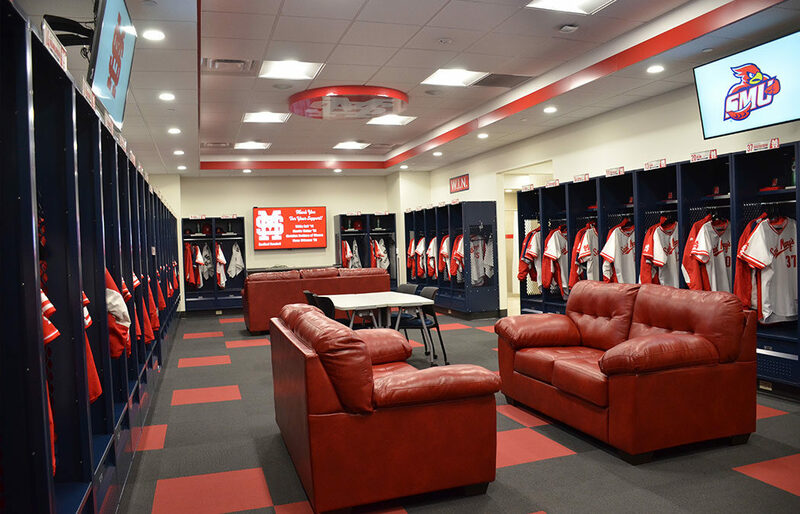 Join us for the public grand opening of the newly constructed Saint Mary’s University baseball clubhouse, Pudge’s Place, on Saturday, April 27. The Cardinals baseball team will be taking on Bethel University in a doubleheader starting at 1 p.m. Pudge’s Place will be open for tours between games from 3:30 to 5 p.m. Additionally, a ceremony recognizing the incredible generosity of those who supported the project will take place on the field immediately following the first game. The Saint Mary’s University Department of Music will present the “Spring Sings with Strings” choir concert on Saturday, April 27, at 7:30 p.m. in the Chapel of Saint Mary of the Angels, 1155 W. Wabasha St. The spring concert will feature performances by the Saint Mary’s Concert Choir and Chamber Singers, conducted by Dr. Patrick O’Shea, music professor at Saint Mary’s. Dr. Eleonore Stump of Saint Louis University will discuss “Temperance: Gifts/Fruits of the Holy Spirit” as the fourth presenter in Saint Mary’s University of Minnesota’s Cardinal Virtue Series on Thursday, April 25. The year 1969 not only saw the first moon landing, it was also a time of great transition in jazz. 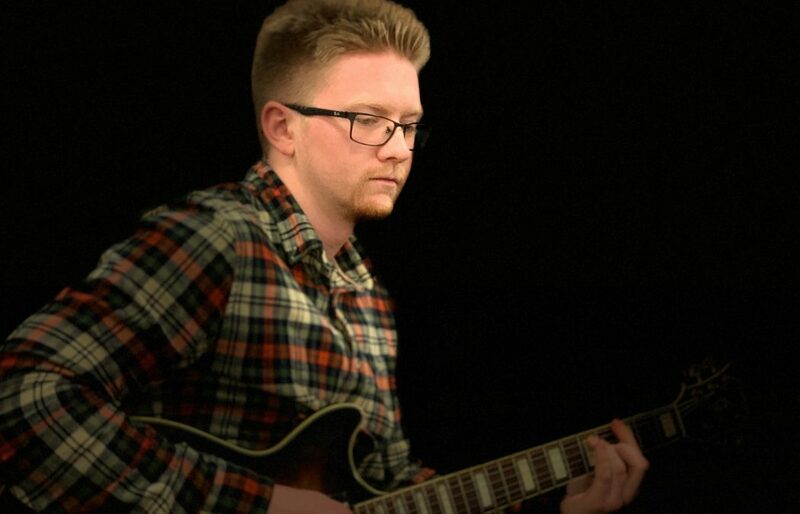 On Sunday, April 28, at 3 p.m., Jazz at Saint Mary’s will present “One Small Step” — an exploration of this important turning point in history — on the Page Theatre stage. Artwork created by local students is now on display in Galleria Valéncia at the Minnesota Conservatory for the Arts (MCA), 1164 W. Howard St. 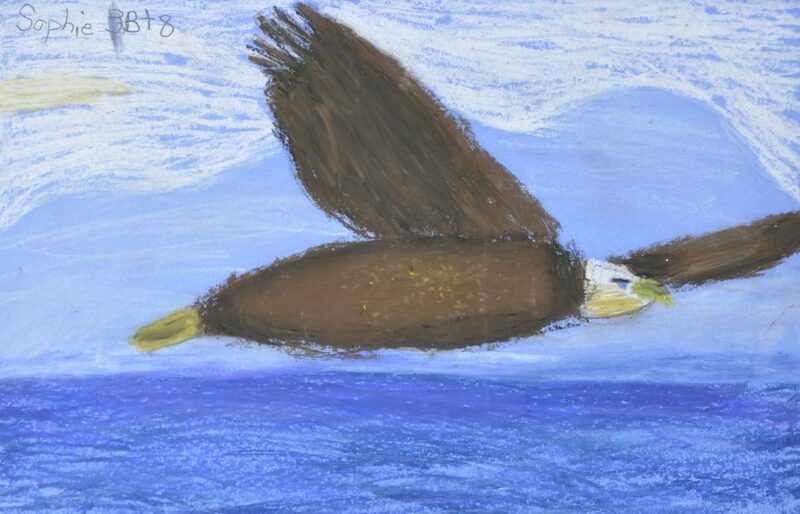 The artwork was created by students of Jeff Morgan, K-12 art educator and artist who has taught all levels of public school and post-secondary students since 1998 for Winona Area Public Schools. 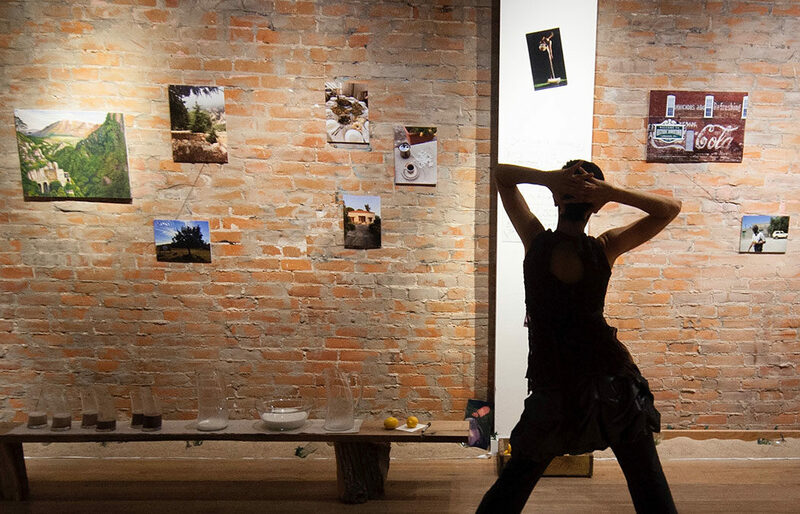 The 2018-2019 Page Series will conclude with Winona artist Sharon Mansur’s “Dreaming Under a Cedar Tree 2.0,” an immersive evening of dance performance, art, food, and conversation with Middle Eastern flavor. Performances will take place Wednesday, April 24, and Thursday, April 25, at 7:30 p.m. in the Page Theatre on the Saint Mary’s University Winona Campus.